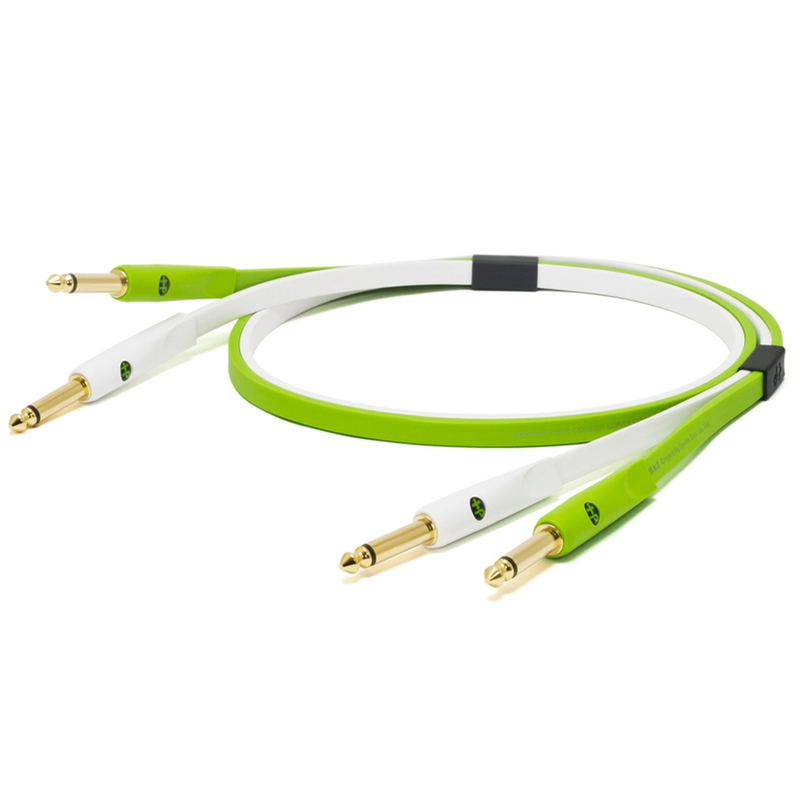 Set consists of 2 x 1/4 Phone to 1/4 Phone (jack to jack) cables. These are super high quality for the best sound possible. d+ series bring the highest quality and a cool design to your sound system. DJ gear, audio interface, speaker, mixer, effector, synthesizer and all sound gear. About the product planning for the d+ series, we contemplated the best combination of materials and the structure for today’s music and situations. You might already have seen d+ class B series somewhere. That’s why they always have a desire to improve the sound quality and the cable’s transmission influences the total sounds. Many professionals are using the d+ series and you can easily get the best from your sound system.